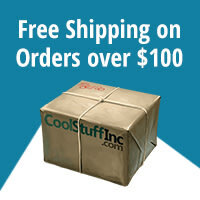 Reach into the bag to find the puzzle pieces that match the pictures on your bedroom game board. If a monster pops out, don't be scared...just tell that silly old thing to go away. Then get rid of him for good by tossing him into the monster pit and out of your room. You take charge, and the monsters take off! Being afraid of monsters is a normal part of growing up. 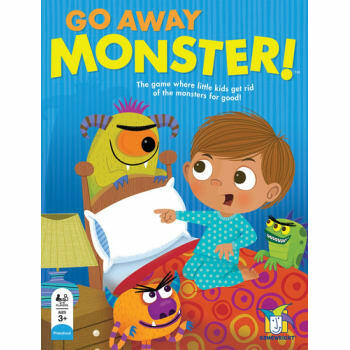 One way that children are able to master this fear is by participating in narrative play or by playing games like Go Away Monster! that allow them to take control of the monsters. Go Away Monster! encourages kids to boss the monsters around, but it also let&65533;s them experience some of the apprehension and excitement in deciding what is real and what is imaginary. The game teaches young children shape recognition, cooperation, competence and boosts self-esteem, and is designed to be played with parents and friends.